Martin and Harold continue to live in Knoxville. Daniel Messing lives in Knoxville, as do Neil’s father Stephen Krauss, Paige’s parents Sondra and Buzz Brody, David’s aunt Marilyn Presser, and Michelle’s parents Anita and Al Merlin. Wendy’s parents Myrna and Irv Russotto just recently left Knoxville. Thank you to Myrna Russotto for the donation of this photograph. The Archives needs your photographs! 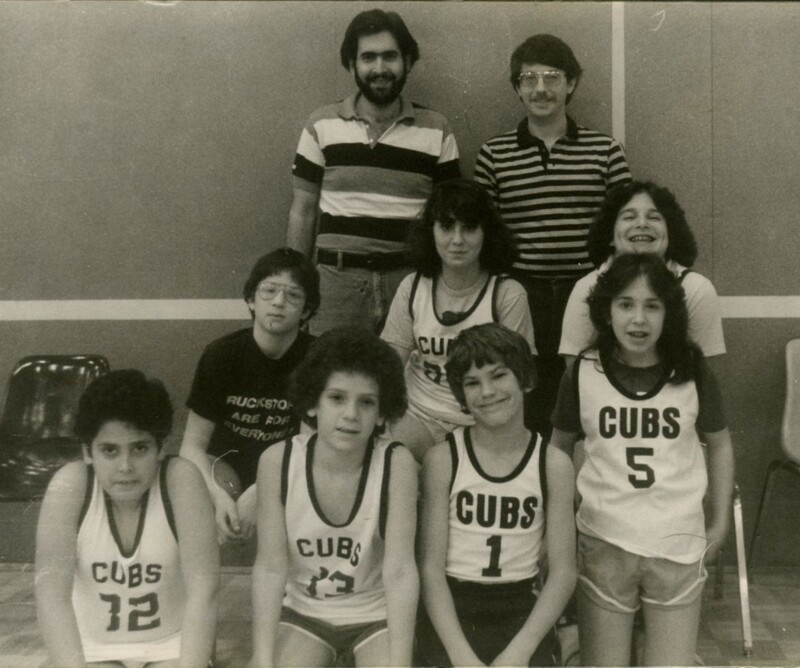 Send your photos of "The Way We Were" (identifying who, what, when, where) to archives@jewishknoxville.org, or contact the archivist at (865) 690-6343.